Plot Outline: The story of the 1971 war between India and Pakistan is told from the perspective of a soldier. 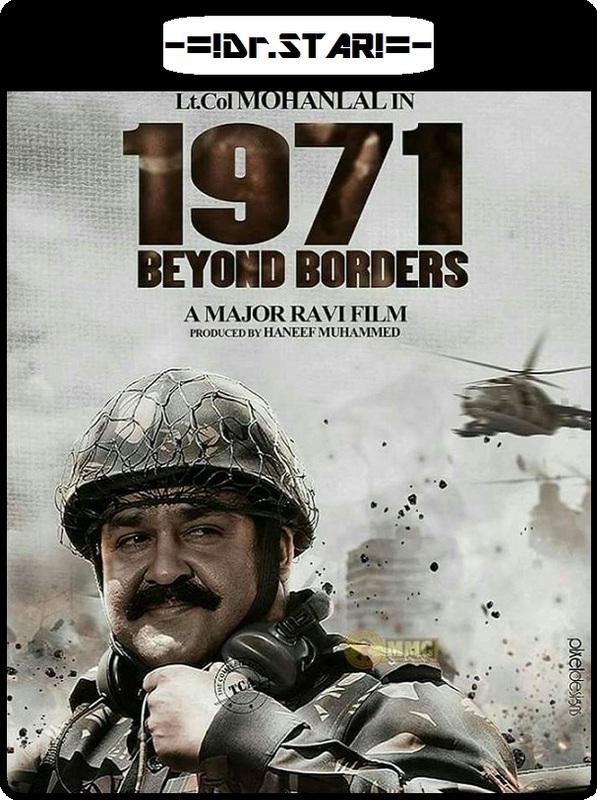 A Malayalam Action-War Movie !! !